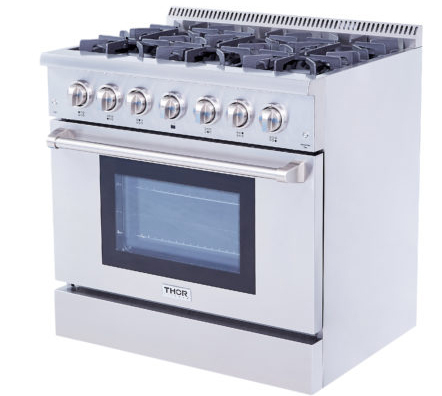 The new Dual Fuel Series from THOR is the culmination of years of design and engineering to deliver a Professional Dual Fuel Range that meets the rigorous standards set forth by ourselves and our customers. 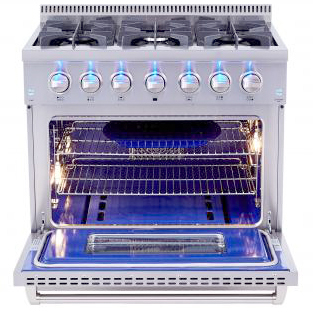 The HRD3088U is our 30" Pro Dual Fuel Model. If you desire that extra flaky crust on your pastries and baked goods you may want to consider the advantages of the Electric powered Oven cavity on our Dual Fuel Models like the HRD3088U. 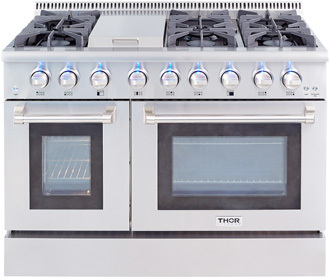 The new Dual Fuel Series from THOR is the culmination of years of design and engineering to deliver a Professional Dual Fuel Range that meets the rigorous standards set forth by ourselves and our customers. 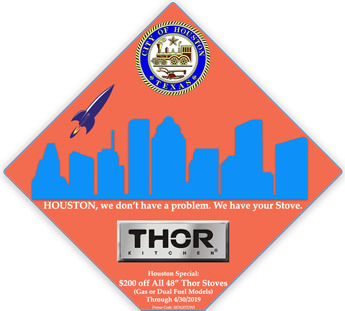 The HRD3088U-LP is our 30" Pro Dual Fuel Model for Propane Gas Use (includes conversion kit). If you desire that extra flaky crust on your pastries and baked goods you may want to consider the advantages of the Electric powered Oven cavity on our Dual Fuel Models like the HRD3088U-LP. 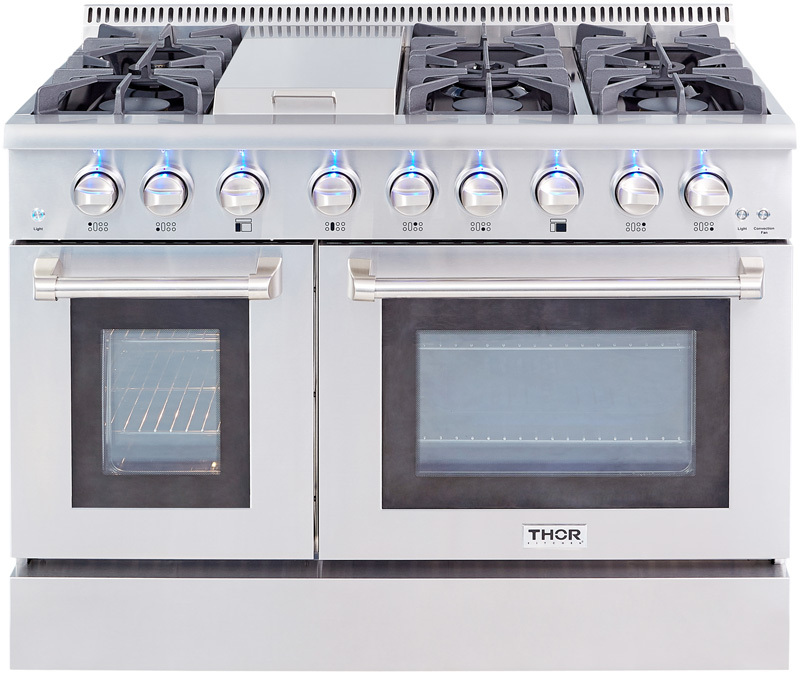 The new Dual Fuel Series from THOR is the culmination of years of design and engineering to deliver a Professional Dual Fuel Range that meets the rigorous standards set forth by ourselves and our customers. The HRD3606U is our 36" Pro Dual Fuel Model. 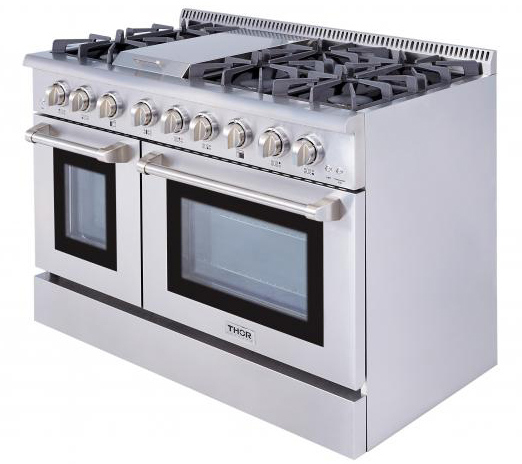 If you desire that extra flaky crust on your pastries and baked goods you may want to consider the advantages of the Electric powered Oven cavity on our Dual Fuel Models like the HRD3606U. 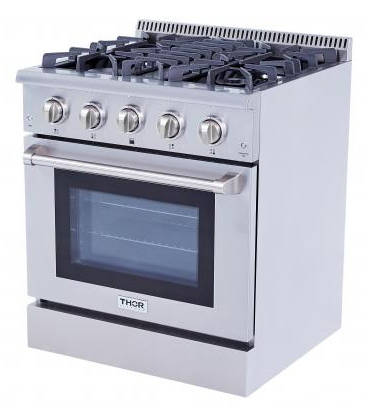 The new Dual Fuel Series from THOR is the culmination of years of design and engineering to deliver a Professional Dual Fuel Range that meets the rigorous standards set forth by ourselves and our customers. The HRD3606U-LP is our 36" Pro Dual Fuel Model for Propane Gas Use (includes conversion kit). If you desire that extra flaky crust on your pastries and baked goods you may want to consider the advantages of the Electric powered Oven cavity on our Dual Fuel Models like the HRD3606U-LP. 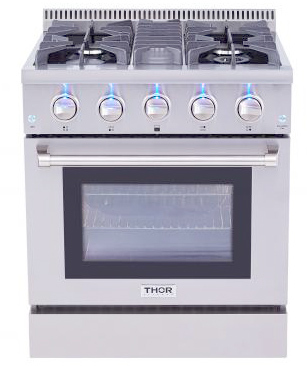 The new Dual Fuel Series from THOR is the culmination of years of design and engineering to deliver a Professional Dual Fuel Range that meets the rigorous standards set forth by ourselves and our customers. 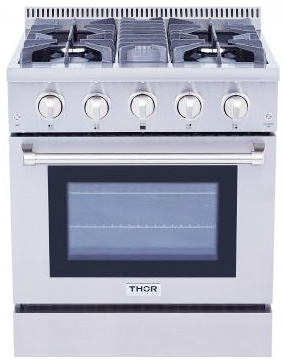 The HRD4803U is our 48" Pro Dual Fuel, Double Oven Model. If you desire that extra flaky crust on your pastries and baked goods you may want to consider the advantages of the Electric powered Oven cavities on our Dual Fuel Models like the HRD4803U. Thermostatically Controlled to attain the right temp. 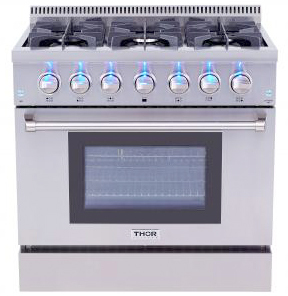 The new Dual Fuel Series from THOR is the culmination of years of design and engineering to deliver a Professional Dual Fuel Range that meets the rigorous standards set forth by ourselves and our customers. 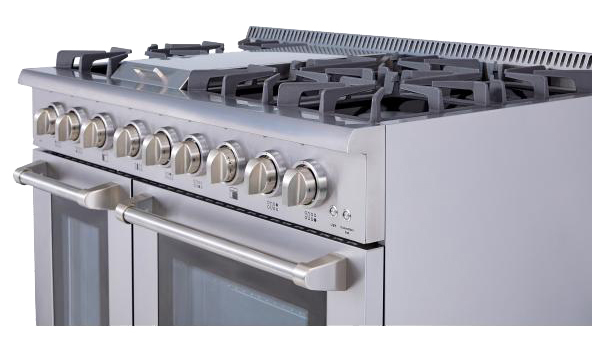 The HRD4803U-LP is our 48" Pro Dual Fuel, Double Oven Model for Propane Gas Use (includes conversion kit). If you desire that extra flaky crust on your pastries and baked goods you may want to consider the advantages of the Electric powered Oven cavities on our Dual Fuel Models like the HRD4803U.